The much anticipated result of the just concluded pre-degree entrance exam has been released. The result which was released in the late hours of Friday evening caught most people unaware as many expected its outcome in about a week time, just thesame duration it took the last year's result to be released. However no cut off mark has been released for now. To check your result, you are required to log in to your portal on the OAU CDL website (www.oaucdl.edu.ng/pre) with your details. Religious Studies, Physical and Health Education). Professor Ogunniyi Solomon O. of the Department of Obstetrics, Gynaecology and Perinatology, Faculty of Clinical Sciences in Obafemi Awolowo University has reportedly died during work hours in his office on Thursday where his corpse was found. The former provost was said to have locked himself up in his office where he was later discovered. His body was taken to the Obafemi Awolowo University Teaching Hospital where doctors confirmed him dead. Ogunniyi was 60 years old and survived by wife and two children. The Federal Government has said that it was taking serious consideration at reintroducing compulsory hostel accommodation at universities, stressing that the system in the past contributed to a better and quality students. 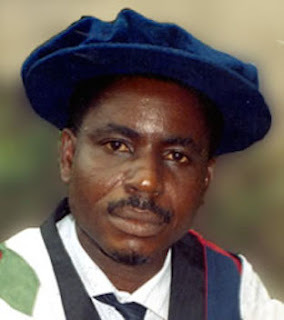 The Executive Secretary of Nigerian Universities Commission (NUC), Prof. Julius Okojie, who disclosed this while representing President Muhammadu Buhari at the 21st convocation ceremony of University of Uyo (UNIUYO) at the weekend, said this has become expedient, as it would address the dwindling quality of graduates being produced from these tertiary institutions. Also, the NUC boss explained that government was also taking seriously the issue of reducing the lecturer/student ratio and reinventing the universities to become centres of inventions. 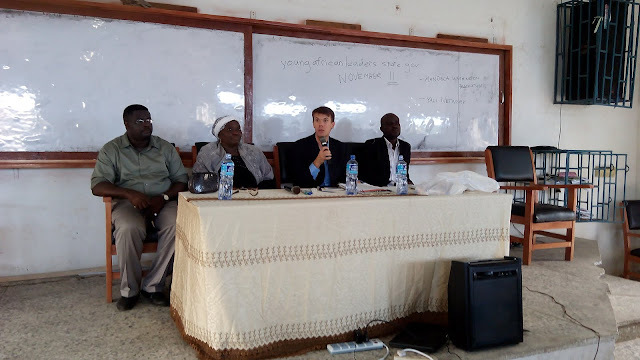 The United States Consulate representatives in an orientation programme organized for students of Obafemi Awolowo University has enlightened the students on the need for them to apply for the 2015 Mandela Washington Fellowship under the Young African Leaders Initiative (YALI). In a report gathered by Lukmon Fasasi, the US consular team which comprised of Frank Sellin, Acting Public Affairs Officer; Ibrahim Aliyu, Cultural Affairs and Temitayo Famutimi, Information Specialist stormed Ife yesterday morning for the campus enlightenment which held at First Bank lecture theater and began at about 10:30am. The National Universities Commission (NUC) has developed new Benchmark Minimum Academic Standards for training of doctors in universities with medical programme now extended to seven years duration. Executive Secretary of NUC, Professor Julius Okojie, presented the reviewed curriculum to the stakeholders at a three-day capacity development programme for staff of medical schools in Nigerian universities. He said the new benchmark minimum academic standard was competency-based and would substantially address most of the challenges faced the institutions in the training of doctors in the country. Okojie noted that those that people trust their lives must be adequately trained and competent to discharge their responsibilities efficiently. The Centre for Distance Learning (CDL), Obafemi Awolowo University starting from today will commence the conduct of the entrance examination for applicants seeking admission into the school's predegree programme. November 3-5, 2015 has been scheduled for the entrance examinations that is expected to accommodate tens of thousands applicants. The examination will only hold in CDL's campus in Moro this year and the result of the examination will be available online to candidates one week after the examination. 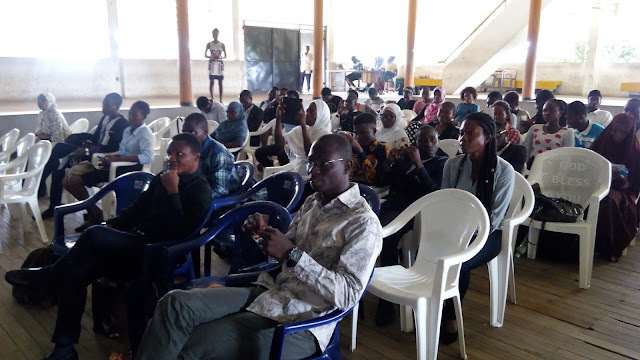 Following the recently concluded Campus Editors’ Summit (CES 2015) organized by the Association of Campus Journalists (ACJ), Obafemi Awolowo University, a number of students who participated in the summit have continued to pour encomium on the organizers for the innovation. In a series of interviews organized by our correspondent immediately after the 2-day summit, we were able to gather some of these comments. 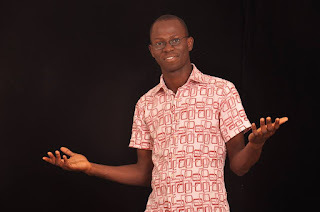 Akinokowo Suleiman, a student of Computer Science at the University Of Ilorin, described his experience at the Summit as awesome. In his description of ACJ OAU, he claimed; “…ACJ OAU has been fantastic, they should keep it up.” When giving his opinion on the rather controversial theme of the summit; ‘Journalism and Politics: Two parallel lines, he stated’, he was of the opinion that both work hand in hand. Customers caused a sort drama yesterday at some banks visited by our correspondents in Obafemi Awolowo University over their supposed account suspension on Bank Verification Number (BVN) issues. The Central Bank of Nigeria (CBN) had earlier directed the freezing of all accounts that has its BVN not done. Bank customers with this directive will not be able to transact using their account if suspended. At First Bank Plc and Guarantee Trust Bank (GTB) branches in OAU, they were exceptionally crowded with customers who have issues with their accounts. Many customers including staff and students of the institution expressed frustration with the development and blamed the CBN for not properly educating the public on the need for them to link their BVN to all their accounts. The Dean of the Faculty of Administration, Obafemi Awolowo University, Prof. Taiwo Asaolu, has told the Federal Government to re-examine its privatization programme for the process to achieve set goals. Asaolu, a professor of Management and Accounting gave the advice while delivering an inaugural lecture on Tuesday, last week themed; "Privatization in Nigeria: Regulation, Deregulation, Corruption and the Way Forward". 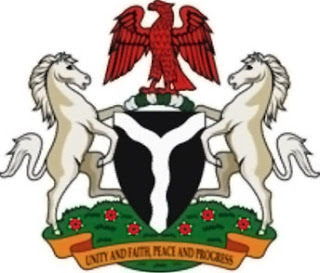 The don said that the implementation of privatization in Nigeria had encountered difficulties, due to a lack of due process and policy inconsistency. He said that assets of some privatized enterprises were deliberately under-valued and that the Bureau of Public Enterprise (BPE) did not play the role set by the council and the extent laws. "For instance, the privatization of the Aluminum Smelter Company of Nigeria built at the cost of 3.3 billion dollars but was transferred to Rusal, a Russian company at the cost of 250 million dollars. The Students’ Union President of Obafemi Awolowo University, Omotayo Akande a.k.a TY has thrown to the bin the speculations pervading some corners that he has anointed and endorsed some certain persons to vie for offices in the Students’ Union elections coming up later this semester. In recent times, especially during the periods after the Harmattan semester examinations, some students who obviously wish to involve in the Students’ Union leadership have started their underground campaigns as they move from one room to another to seek support. Some of them in the course of convincing their electorates, they have stated that they have the backing of some of the current Students’ Union heavyweights. Campus Journalists from various tertiary institutions across the Nigeria were gathered at Obafemi Awolowo University for a 2-day Campus Editors’ Summit (CES) which discussed the possibility of a common ground for politics and journalism in Nigeria. The event which had several campus journalists including editors and reporters of different campus media outlets from Obafemi Awolowo University (OAU), University of Ibadan (UI), University of Ilorin (UNILORIN), Ladoke Akintola University of Technology (LAUTECH), Tai Solarin University of Education (TASUED), University of Science and Statistics (USS) and other institutions in attendance started out with a Pre-Summit Conference and hang out at Best Friend Hotel in Ile-Ife where the aspiring professional journalists had the opportunity of meeting one another and exchanging contacts in preparation for the later which held on Saturday, October 31st at the Pit Theatre of the institution.